Mission: The mission of the Rogers Public Education Foundation is to enhance the quality of public education in our community by collecting and distributing funds for worthwhile academic programs — programs that would not normally be funded through conventional means. 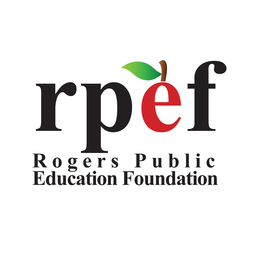 The grants awarded by the RPEF benefit every child in the Rogers School District, including Lowell and Garfield. Teachers who are awarded grants are able to enhance learning for each child in their classroom for multiple years without having to spend money out of their own pockets.